Patch Ver. 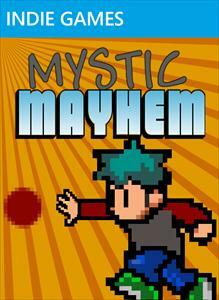 1 of Mystic Mayhem is Out on XBLIG! Be sure to check it out in the marketplace for only 80MSP! 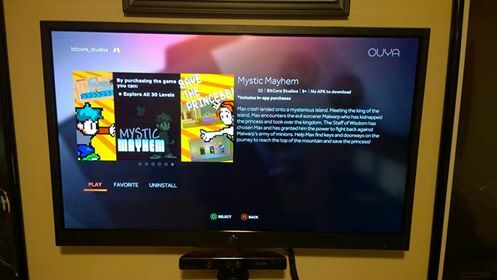 Mystic Mayhem – Out Now on XBLIG! Hi Everyone! Great News! Myst ic Mayhem is now out on the Xbox Live Indie Game Marketplace for only 80 Microsoft Points [80 MSP]! In the video above, Eric Rudder is playing the XNA Platformer Kit across all three platforms and demonstrates how it will support touch screen functionality. How will this go with Indie Developers? Will Windows Phone 7 allow indie developers sell on this new platform? Will people be interested in this new functionality? What do you think?